Distinction Doors offers the widest range of GRP composite door blanks, glazing cassettes and glass panes in the UK. 70mm door: Cottage, 4 panel new England, 6 panel and blank top. Signature 44.5mm door: Flush, cottage, cottage, retail cottage, 4 panel new england, 6 panel, 4 panel blank top and onelite. 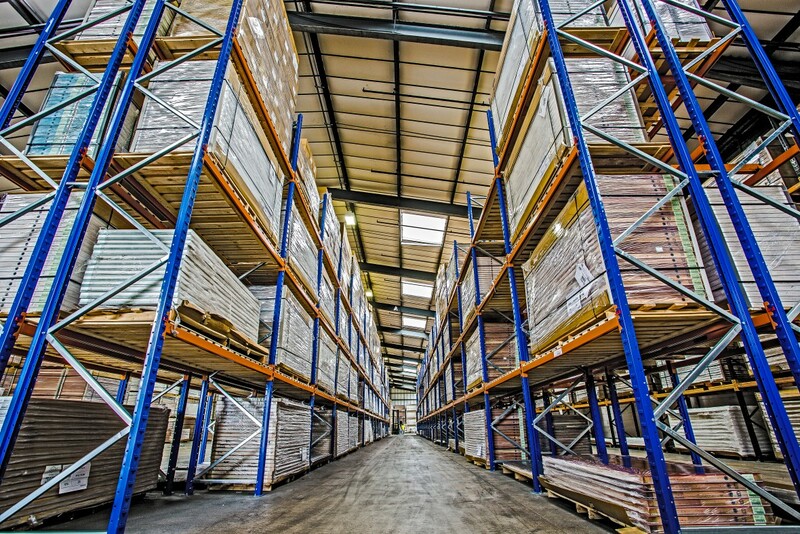 Our warehouse ordering service is flexible and adaptable to help you and your business. Do you have your own CNC machine? All of our door blanks are available for customers with their own CNC machine, check out our prepped blanks page for more information or contact the Technical team who will be able to assist with CNC programming queries. To place an order or speak to one of our technical experts please contact us.